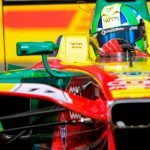 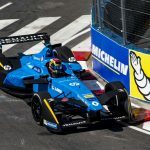 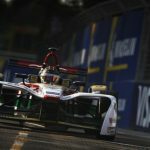 For the first time in his career, the 33-year-old Brazilian is entering a new season in car number “1” of the title defender and on the occasion of the world premiere in Neuburg he did not let the opportunity pass by of driving the softly whirring new electric race car onto the stage. 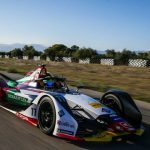 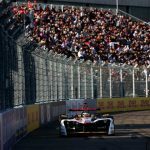 The Audi e-tron FE04 will make its racing debut at the Formula E season opener in Hong Kong on December 2, 2017. 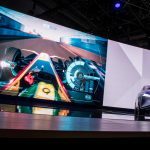 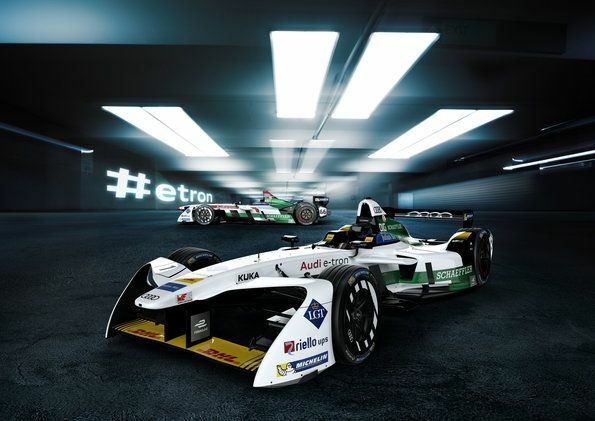 However, the new electric race car will already be seen on the race track in the coming days.